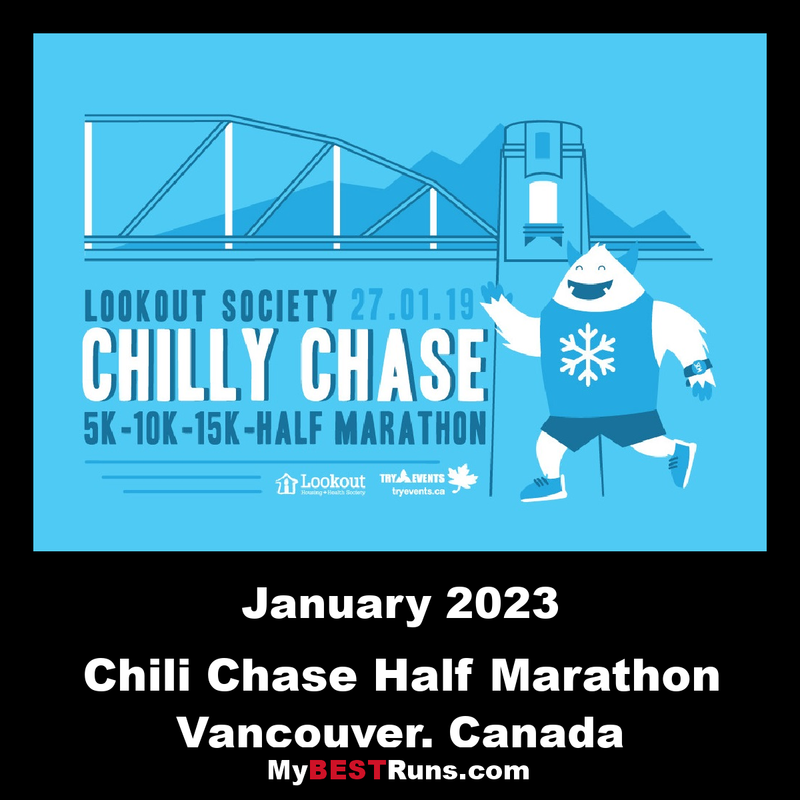 Start your new year out by making the Vancouver Chilly Chase your first athletic goal race of the season! EVERYONE is a winner with TRY EVENTS' 5K, 10K, 15K and Half Marathon participants earn a GREAT souvenir finishing medal. The Lookout Society Chilly Chase supports our exclusive local Charity Give Partner, Lookout Society. The 5K, 10K, 15K and Half routes take walkers and runners along an out and back course along the Seawall. 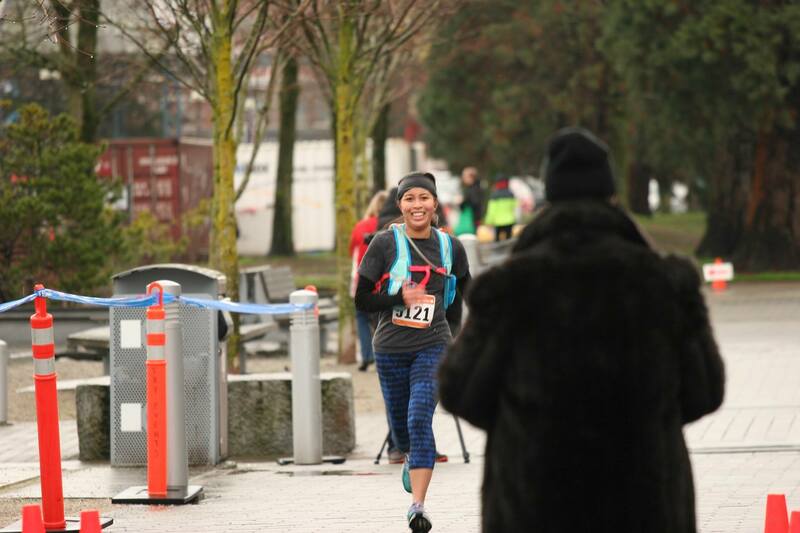 This is a quick, flat course with a gorgeous winter views of Vancouver!